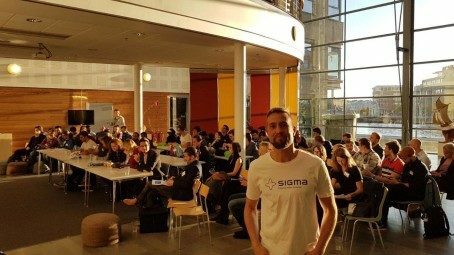 Last weekend, Sigma Technology enjoyed many enthusiastic and inspired people in our office. Those people gathered to take part in OpenHack, an Open Source hackathon organized on behalf of Engineers without Borders Sweden (EWB). 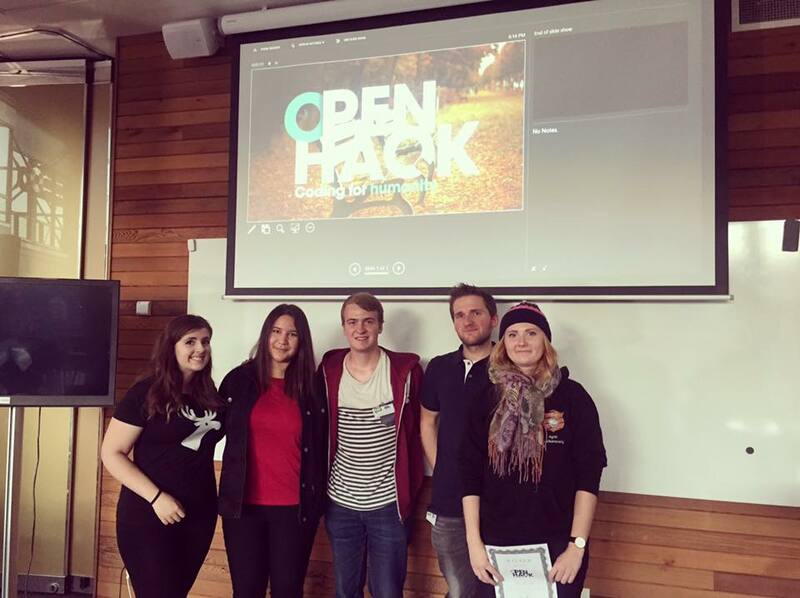 The OpenHack participants had only 48 hours to create solutions to problems within humanitarian and development aid. This year’s event focused on JobTech. Among the challenges addressed at the event were efficient job matching without CVs, connecting people looking for housing or jobs and employers, easing the everyday life of parents of kids with special needs, and more. 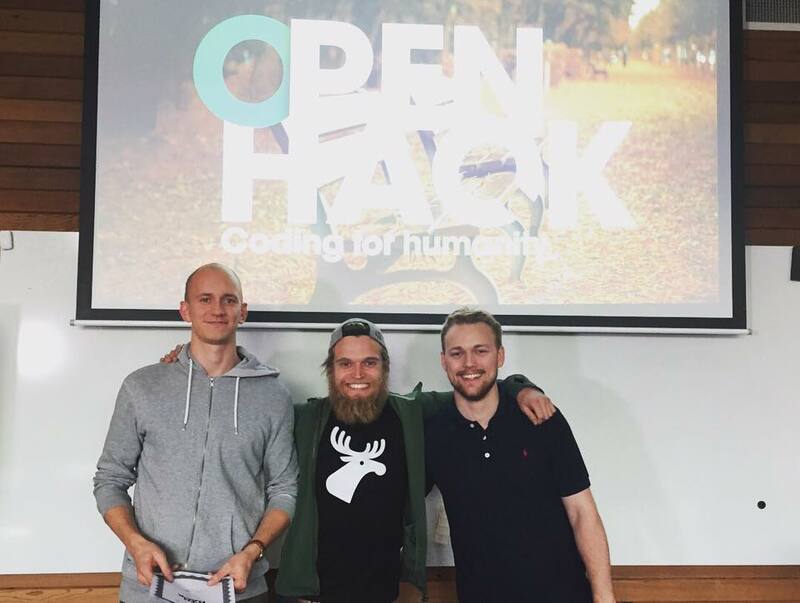 The teams developed solutions to face these challenges and presented their solutions to a jury consisting of representatives from OpenHack, Arbetsförmedlingen, Chalmers Ventures, and Sigma Technology. The factors for evaluation included innovation, complexity, potential, and quality of the contributions and ideas. We saw impressive solutions developed in a very short time. Team Pinguin took home three consecutive awards for “Best Technical Solution,” “People’s Choice,” and Arbetsförmedlingen’s VIP invitation to present their solution at the JobTech Forum in Stockholm! For more information, contact Robert Åberg, robert.aberg@sigmatechnology.se.